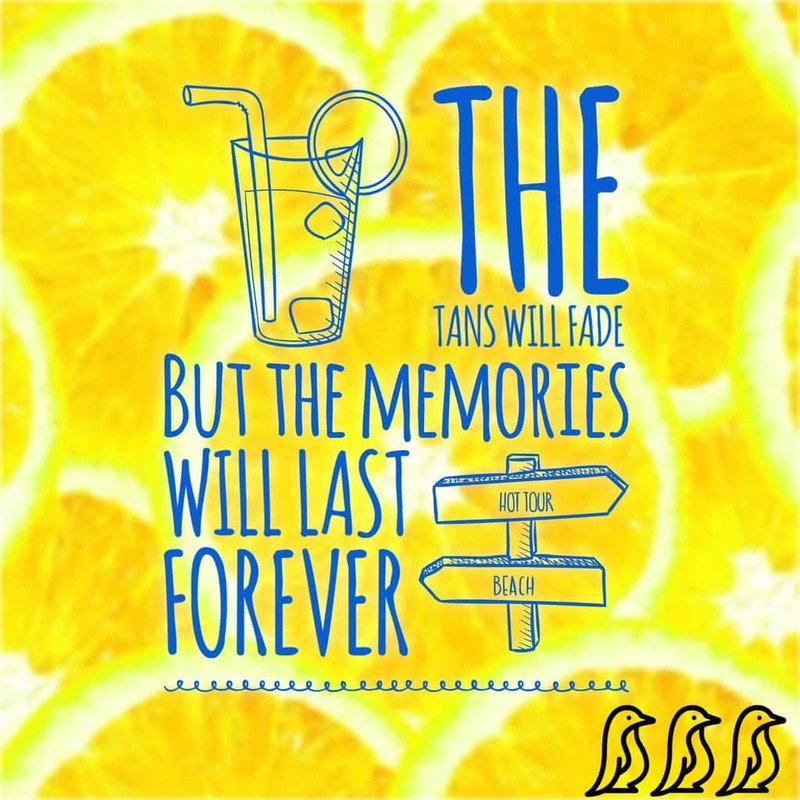 Summer is such a special time when you have kids! 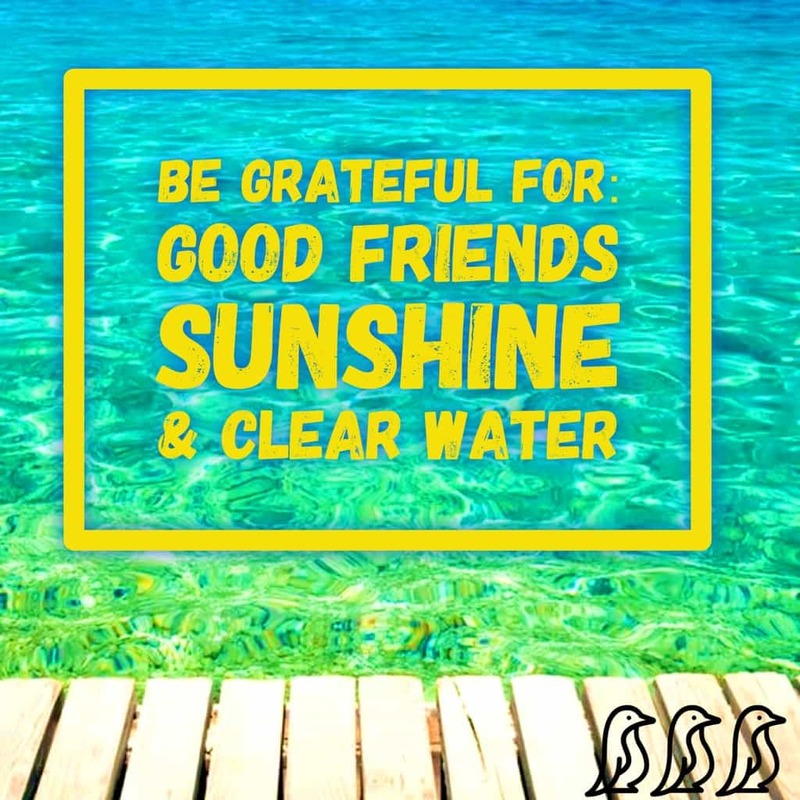 You get to explore new places, spend extra time together as a family, and enjoy the sunshine. 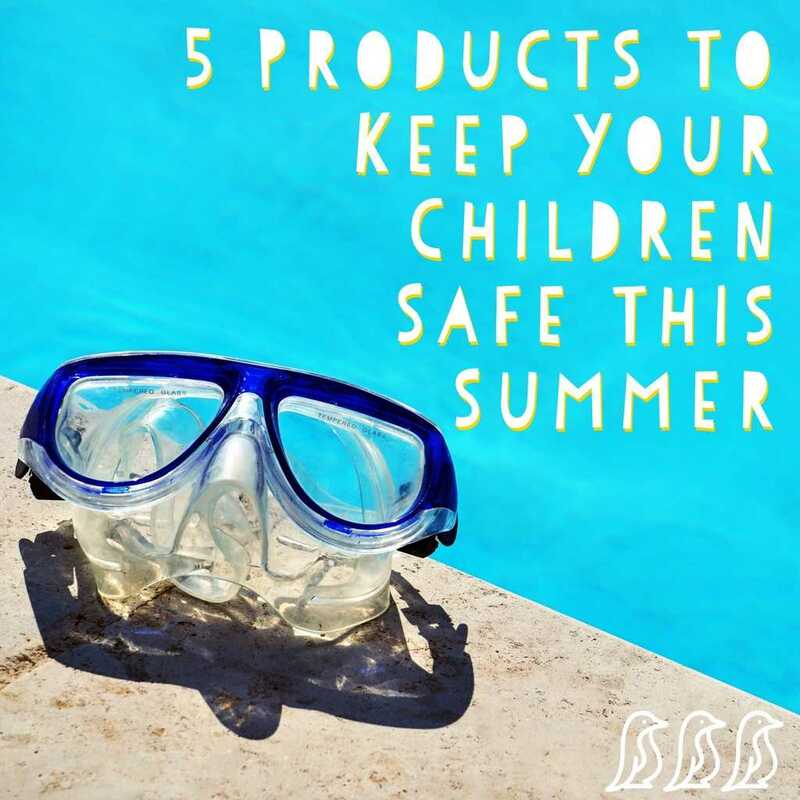 And while we enjoy summertime as much as anyone, we also recognize the importance of being safe and educating our children along the way. 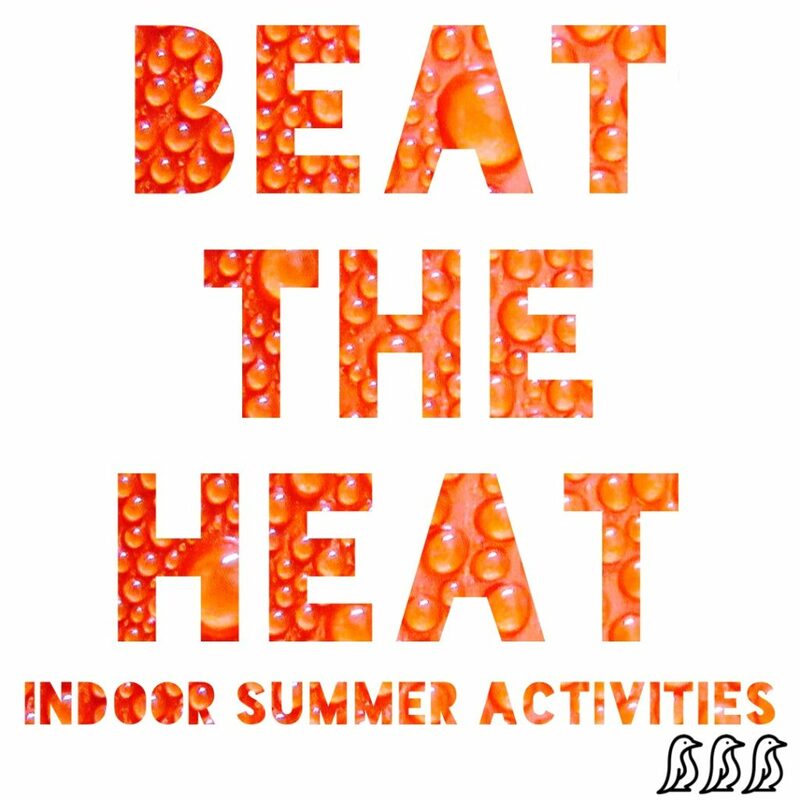 Check out this collection for both summer activity ideas and ways to stay safe while doing them! 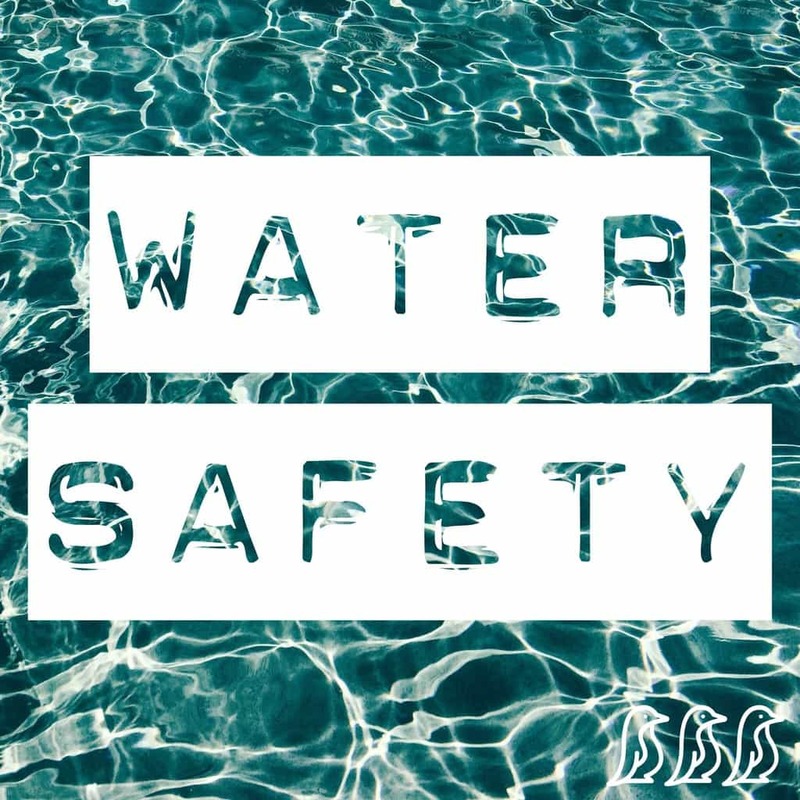 Life jackets, dry drowning, boat safety, & more are covered in this article about water safety. 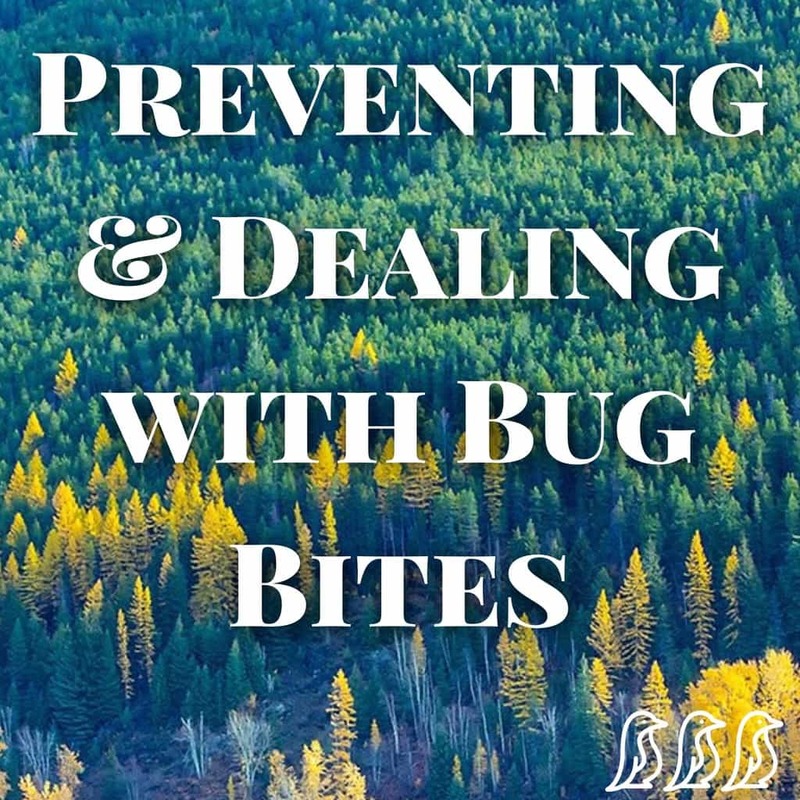 We love spending more time outside over the summer, but with it comes bug bites of all varieties. 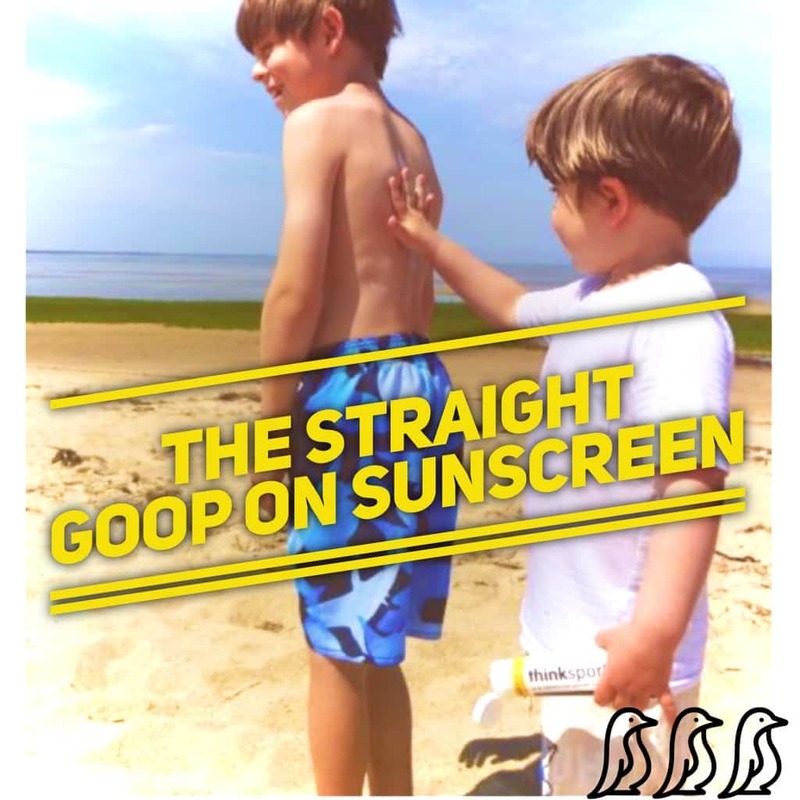 Here are some top repellents, ways to identify what might have bit you, & when to be concerned. 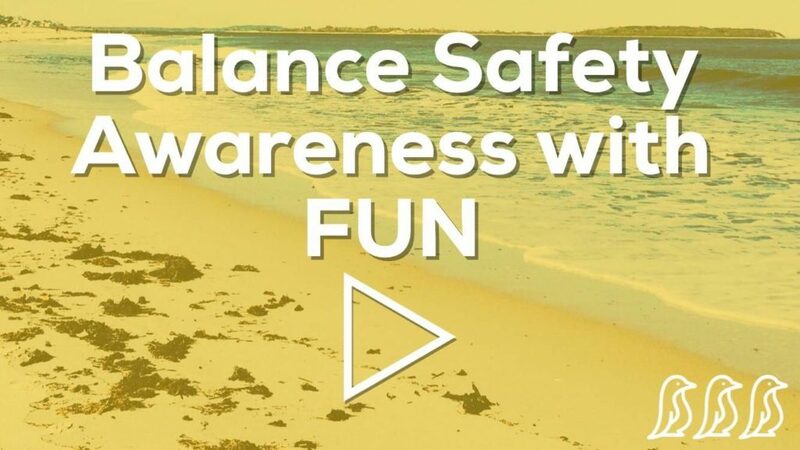 Watch Shari's video where she reminds us that safety awareness is wonderful as long as we don't forget to have FUN too! 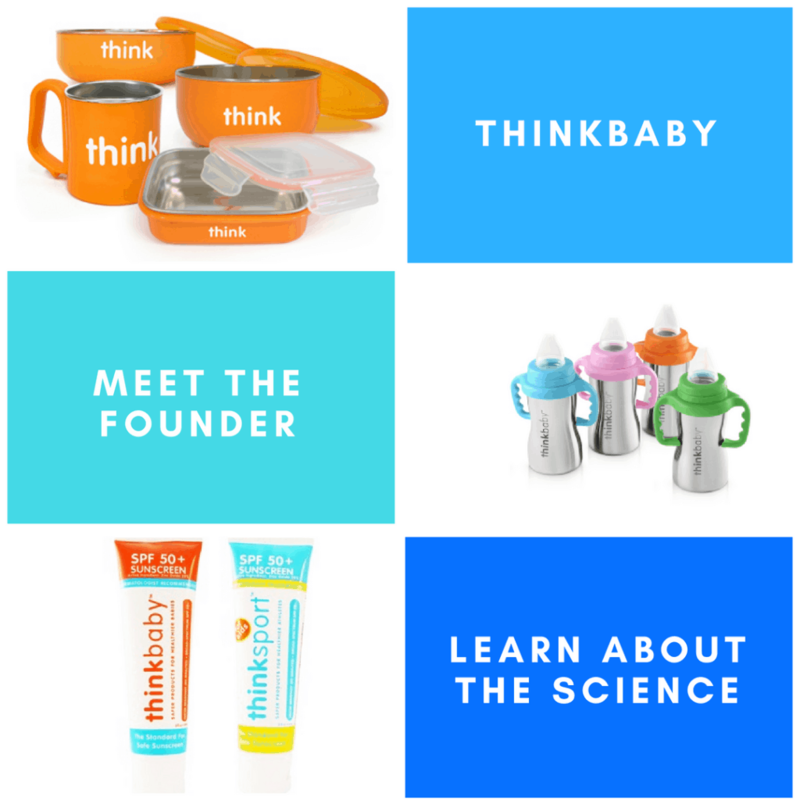 Amber has put together 5 awesome safety products. 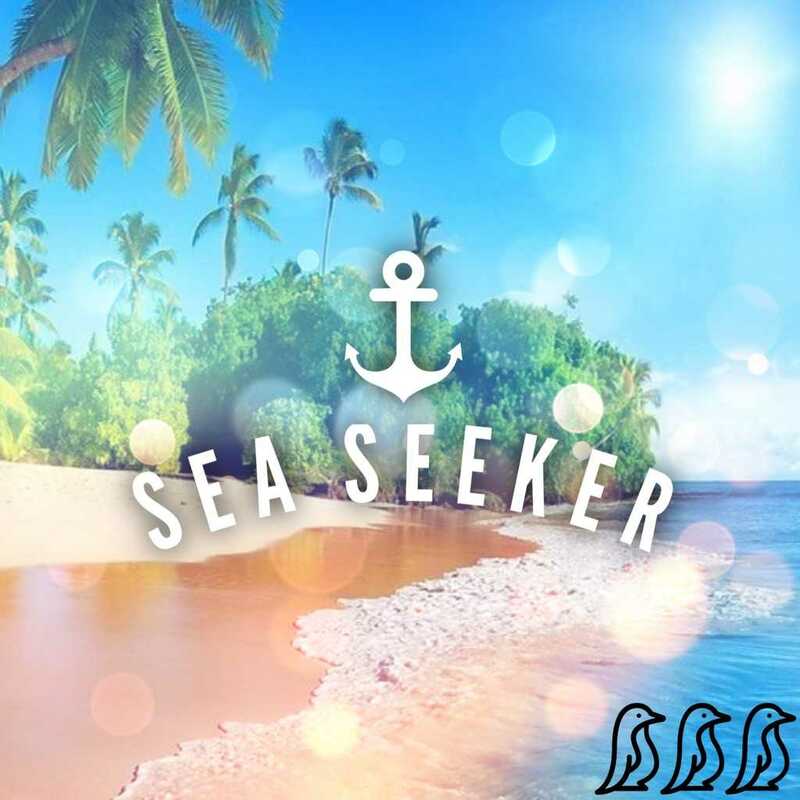 Go here to check them out! 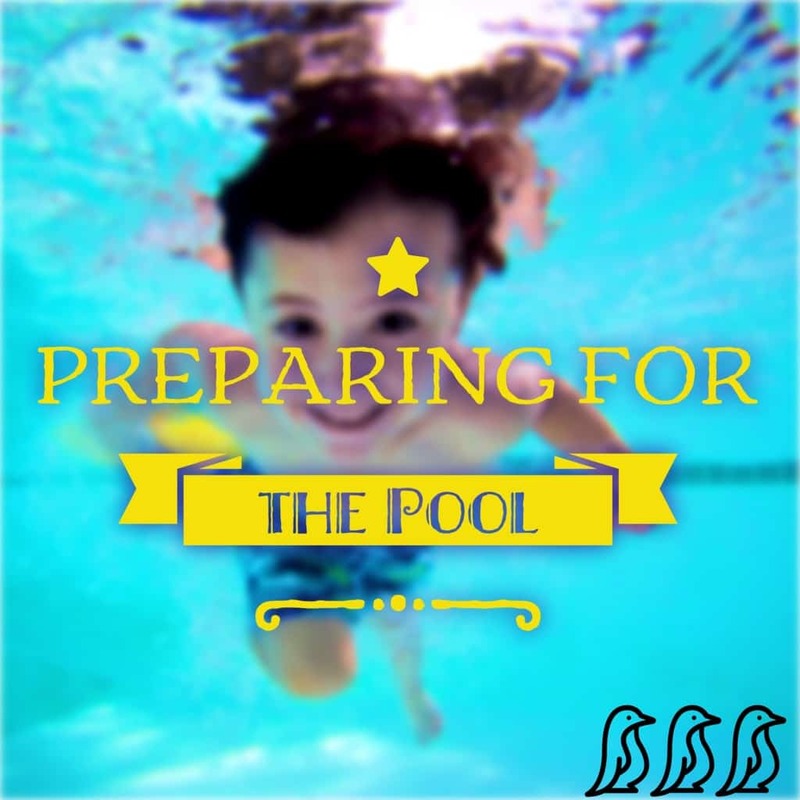 Having small children means that trips to the pool are a lot of fun, but can be stressful. 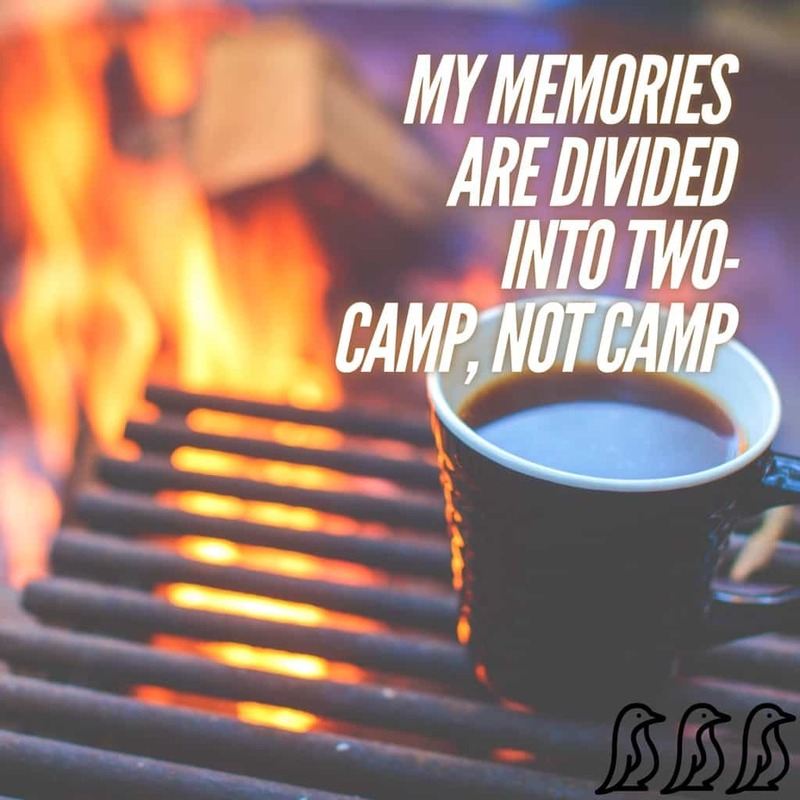 Read Karissa's article to help everyone better prepare and enjoy this special activity together? 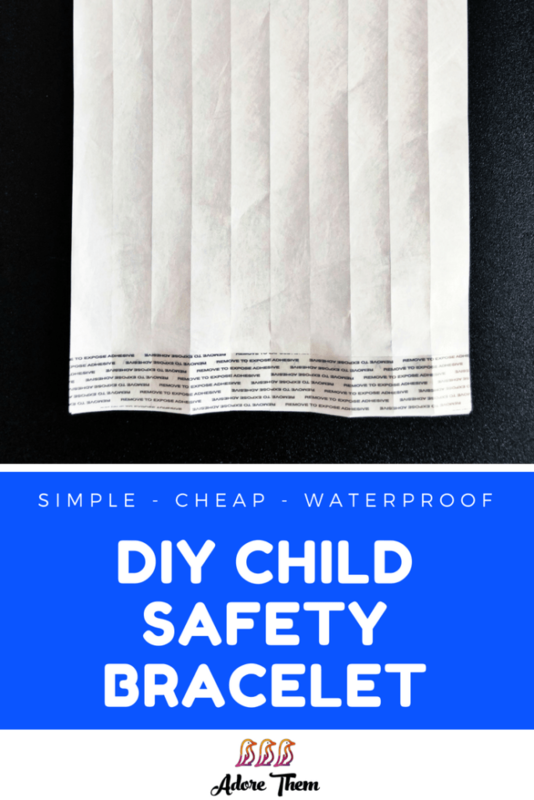 An awesome way to keep kids safe when you are traveling, headed to an amusement park, or going to the beach! 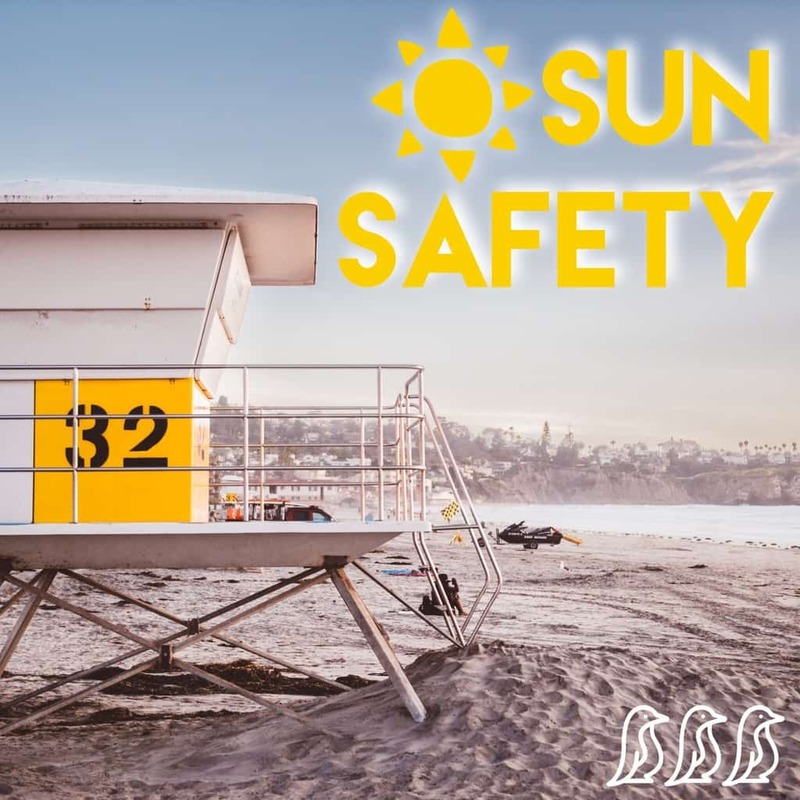 This article about sun safety covers some important topics like sunscreen, heat-related illnesses, & proper cover-ups. 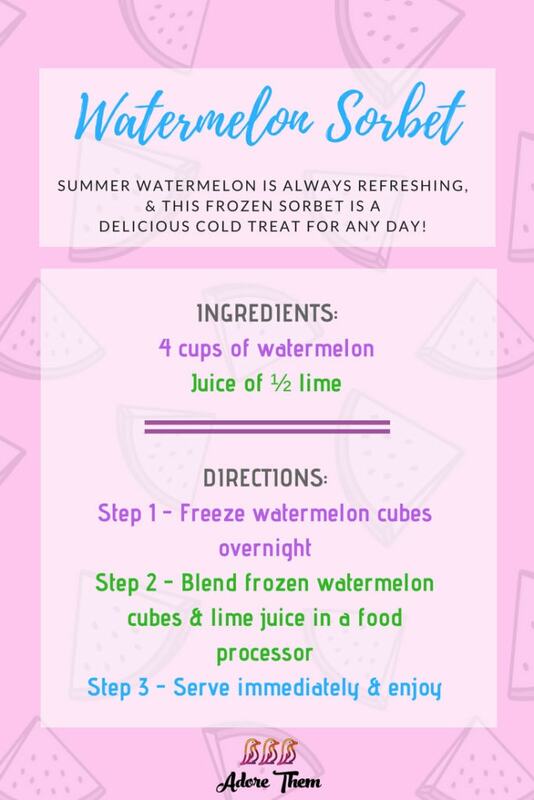 Follow these steps to make your trips to the pool run more smoothly! 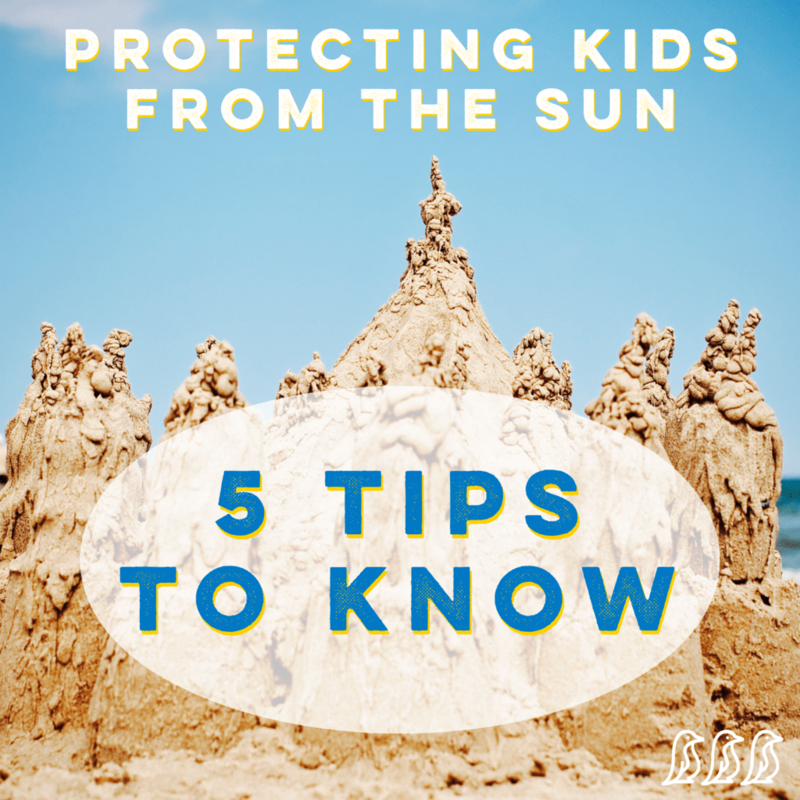 Read Dr. Glat's 5 tips for protecting your children against sun damage. 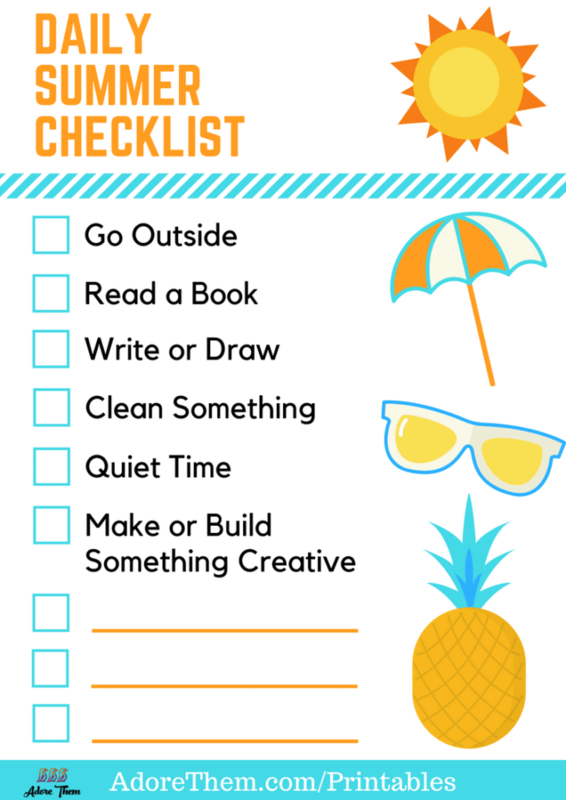 Print out your own Daily Summer Checklist to help keep your kids occupied over summer break! 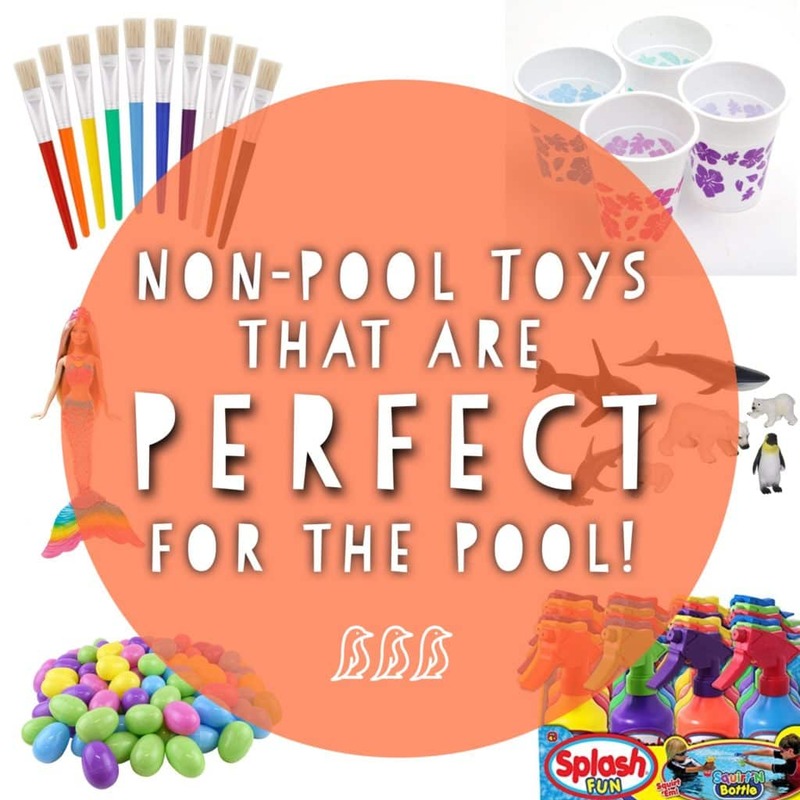 Check out Karissa's list of fun things to take to the pool (other than your typical water toys)! 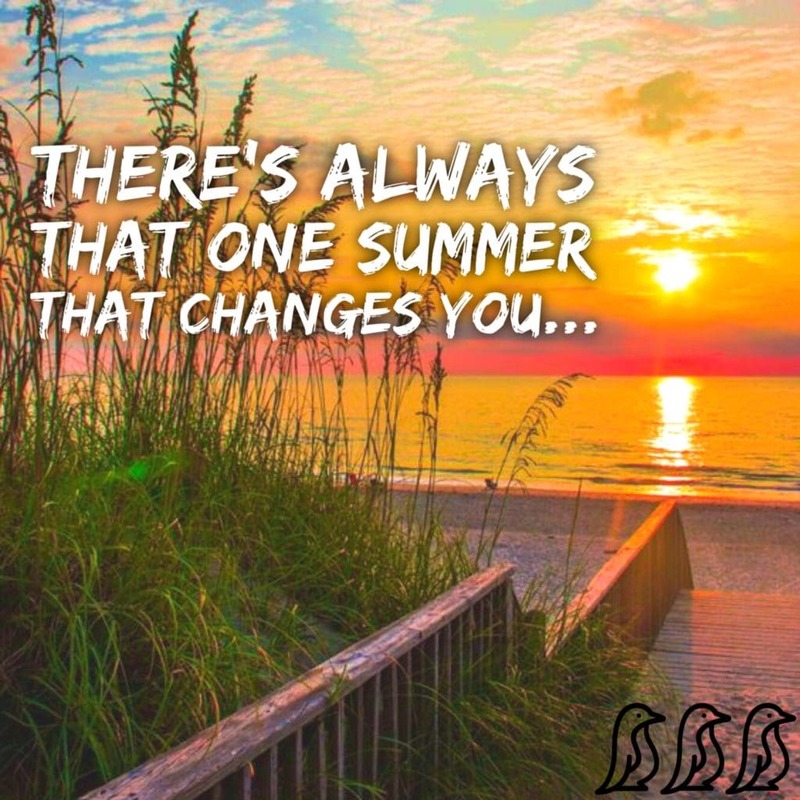 Summer is so much fun, BUT... we tend to over-schedule & wear ourselves & our families out. 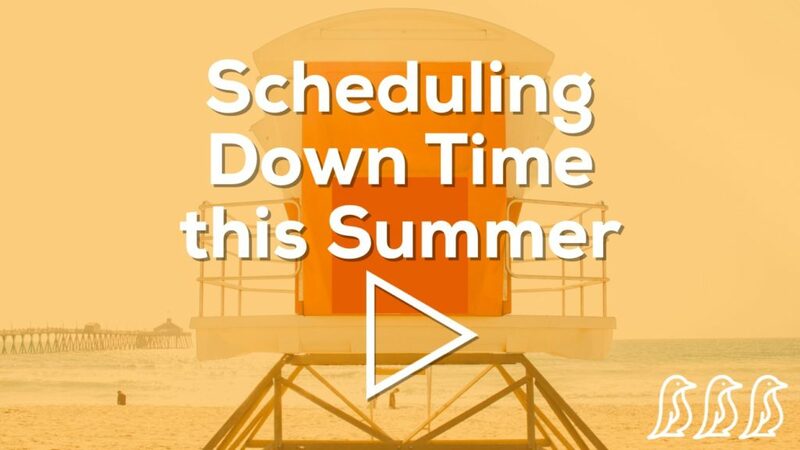 Watch Shari's video about adding down time to your summer schedule. 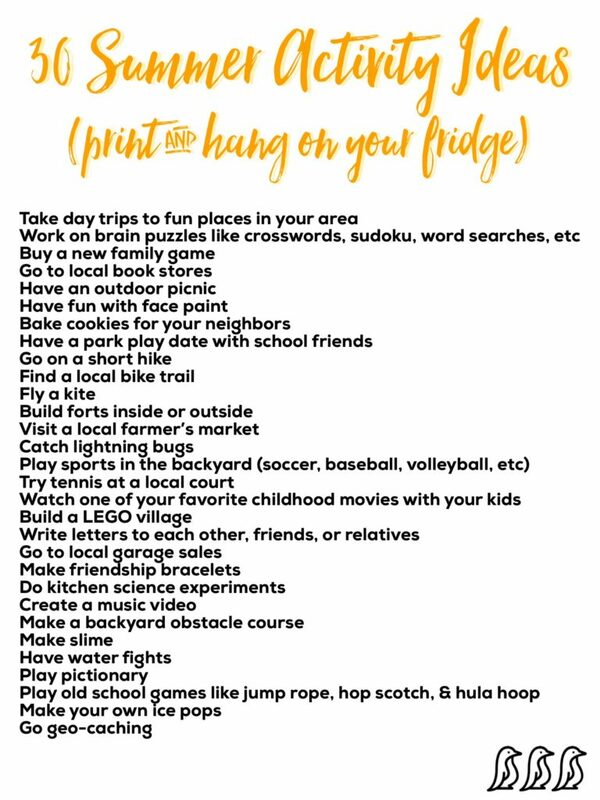 Shari shares some great ideas for the days when it is too hot to play outside, but too boring to stay inside the house. 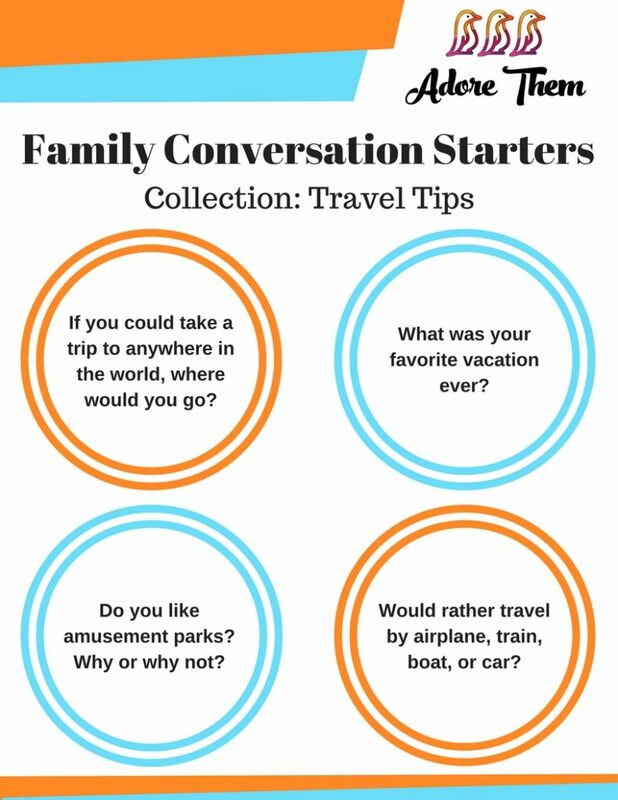 Spark family conversation about activities that your children would love to do this summer! 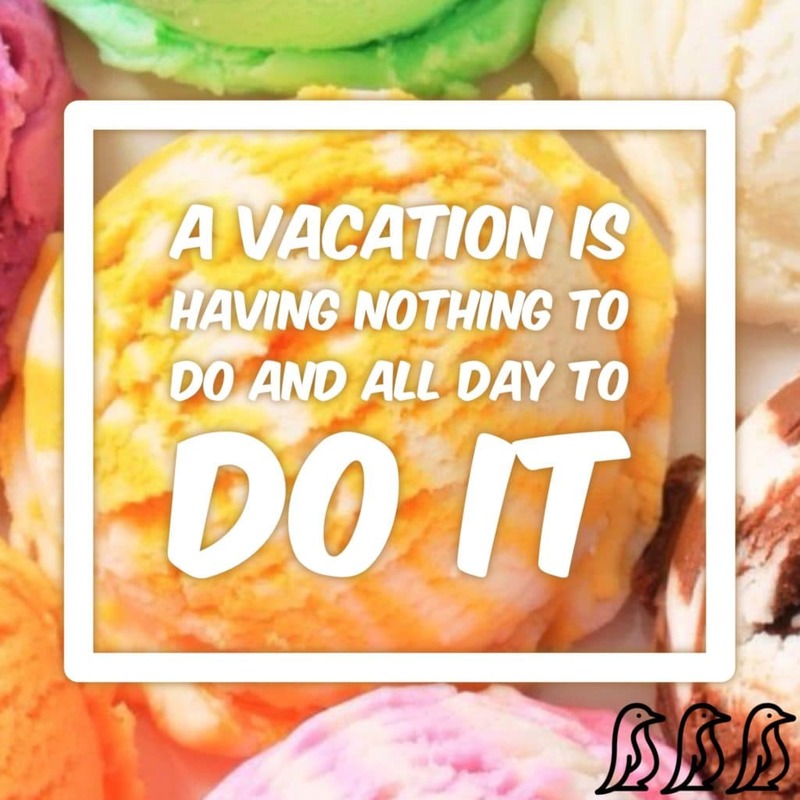 You don't have to take a full vacation to have fun with your family over the summer! 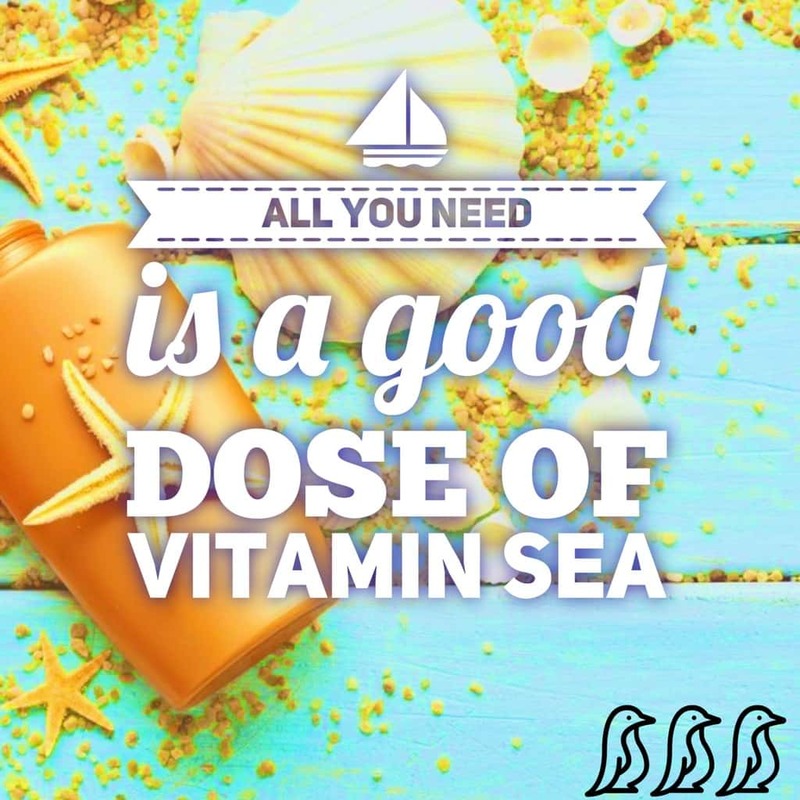 Here are five fun & affordable options for the summer months. 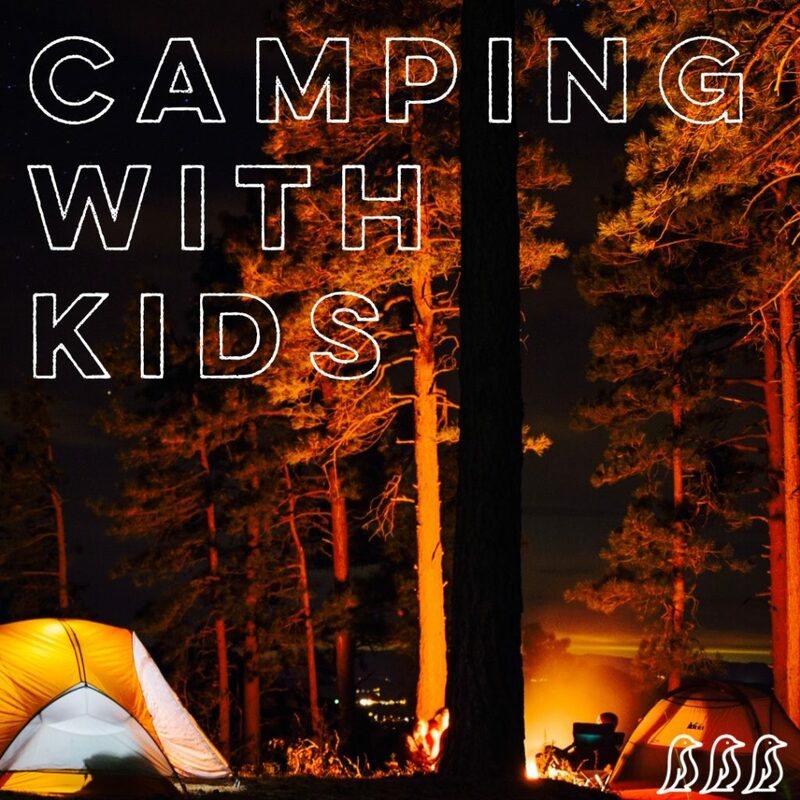 In this article, Kathy shares a ton of great tips for taking your young children camping! 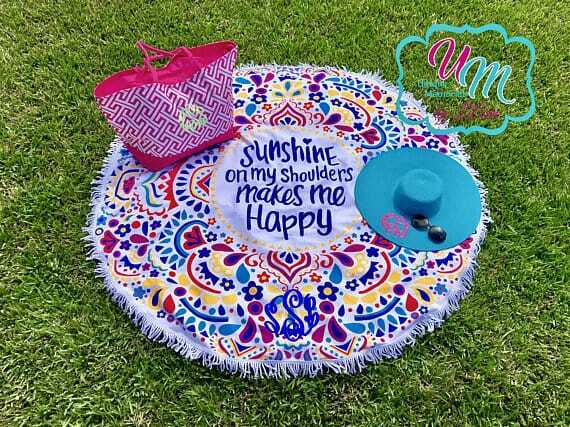 We love these circle towels to take to the beach, the pool, or to picnics in the park! 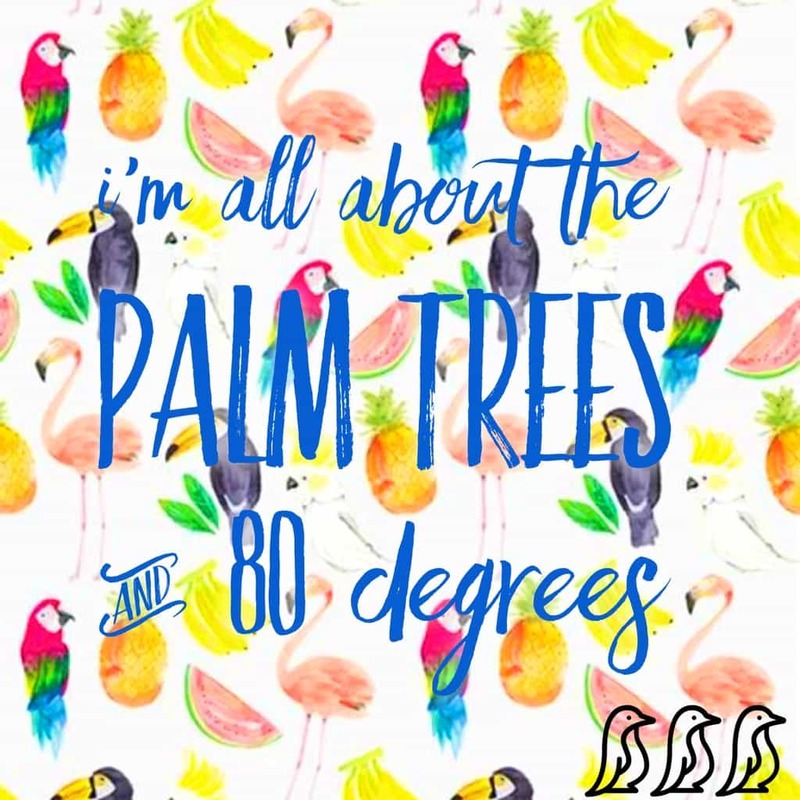 They are so cute & practical. This towel is made of terrycloth, & you can choose to have it monogrammed. 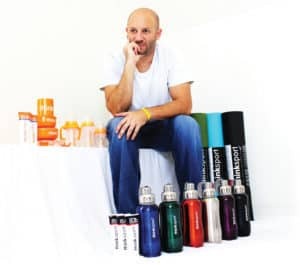 Featured Contributor: Dr. Paul Glat, M.D. 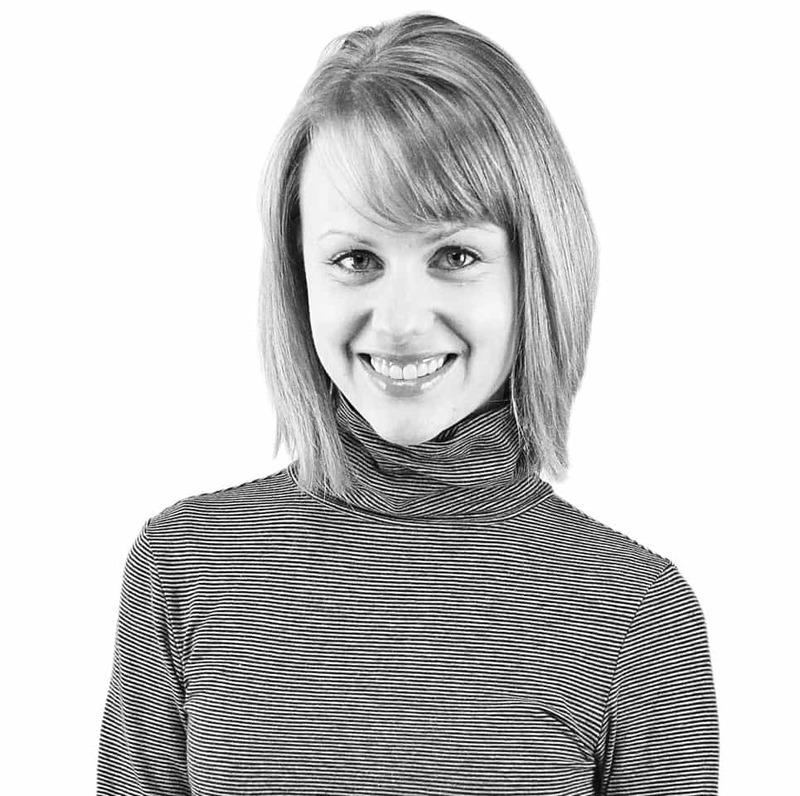 Dr. Glat is a Board Certified Plastic and Reconstructive surgeon from the Philadelphia area. 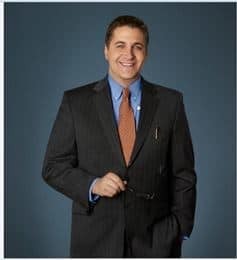 Dr. Glat attended medical school at New York University (NYU) where he also completed residency training in General and Plastic Surgery. 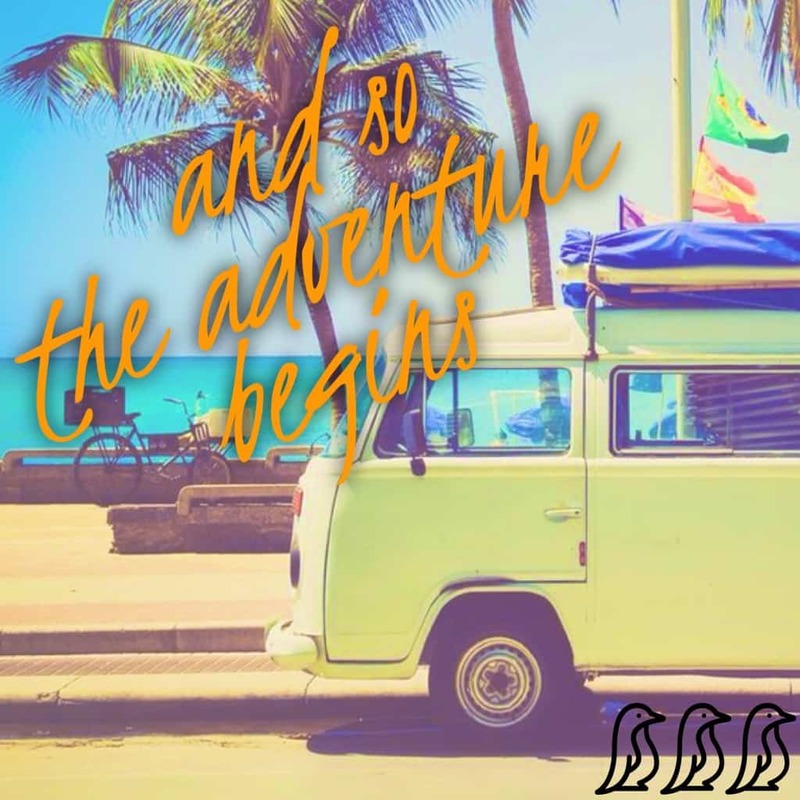 He then moved to Philadelphia for a fellowship in Craniofacial surgery at the University of Pennsylvania. Dr. Glat then joined the faculty at Drexel University College of Medicine where he is a Professor of Surgery. He is also the Chief of Plastic Surgery at St. Christopher’s Hospital where he is the Director of the Burn Unit. Kathy and her husband were always asked about the FREE and cheap things they were discovering. 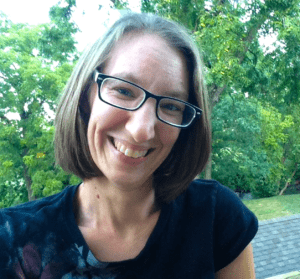 They started sharing everything the knew on the Frugal Lancaster blog in 2010 and haven’t stopped since! 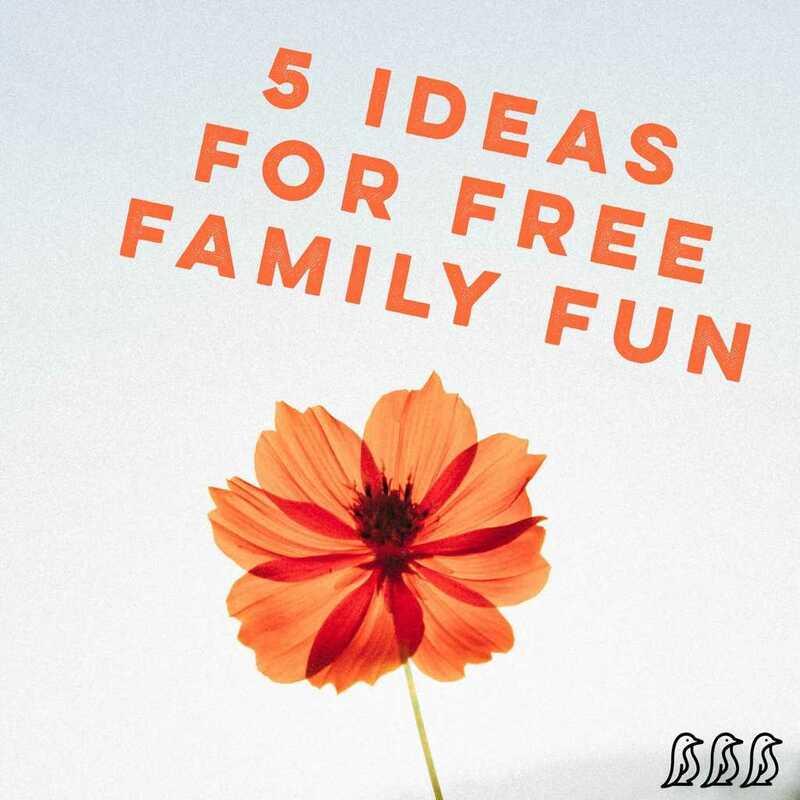 They love to check out free petting zoos, free summer movies, and all the free christmas light shows during the holiday season—and their kids love the free splash pads, roller skating, bowling and ice hockey lessons they learn about in Lancaster County! My name is Amber, and I'm the owner of My Cherished Jewels! 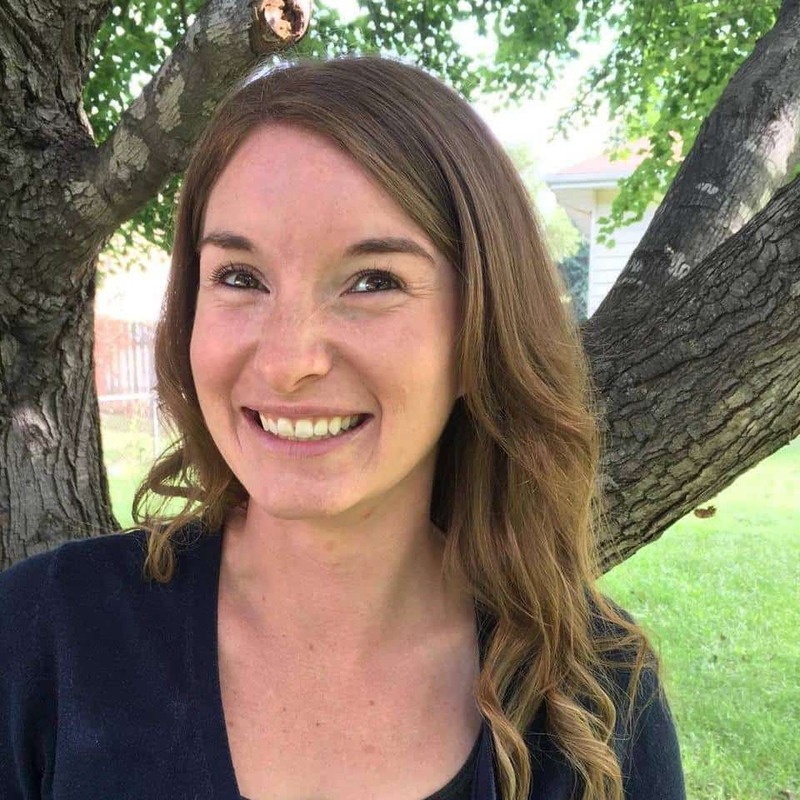 I was born and raised in Kansas City, MO and have worked with families all my life and am currently serving new moms as a part-time labor and postpartum doula in addition to providing safety tattoos on Etsy!